I was beginning to think that this day would never come. 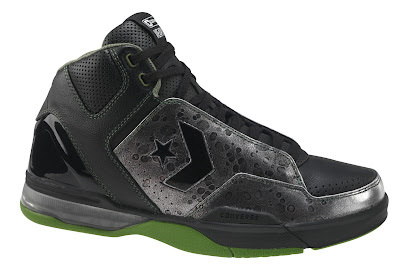 It seems like a year ago when I first saw some sample pictures of the Converse Weapon EVO. 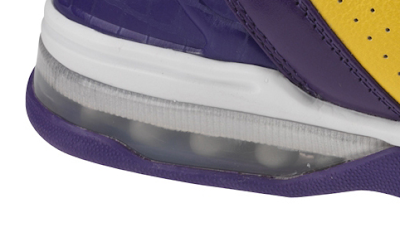 In fact it was so close to the end of the Fall 2008 season that I thought they might have even been samples of shoes that were scrapped. Thank goodness they weren't. In fact they're alive and well. 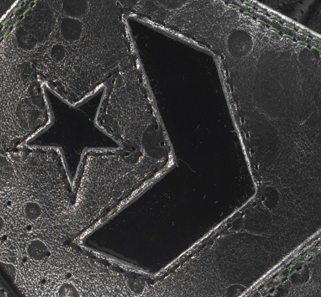 With the lack of "He who we do not speak of" and his 5th signature shoe, the Weapon EVO is by far the highest profile release of the year for Converse. 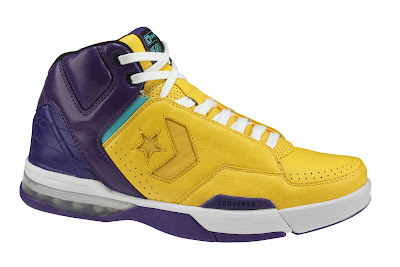 Converse is breaking out these beauties at the "Band of Baller's" event in NYC today. Find out more info about "Band of Ballers" by going over to DimeMagazine or head over to MissInfo.TV for even more information. 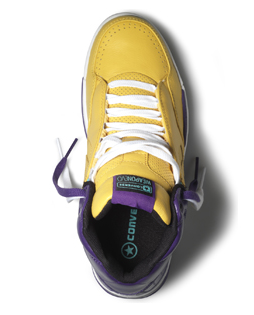 The Converse Weapon EVO is on sale now at Converse.com pick up either the Black/Green/White Boston Celtics colorway or the Yellow/Purple/Teal Lakers Colorway. Look for some more colorways soon! Follow along on Twitter @TheConverseBlog. These shoes are awesome looking. I ordered them from Finishline yesterday. These sneakers are very comfortable... And how would i know, because I wore them in the 3 on 3 basketball tournament last week in the city... By the way I was on the winning team, The Jones Family. I played D-1 ball and coach and by far these were the best sneakers I have ever put on for the first time to play ball... It was like they were already broken in, just for my feet... Shutout to the Jones Family team.... Holla!!!!!!!!!!! Thanks for the comments guys, Danny I'm so glad to hear how much you liked the shoes. 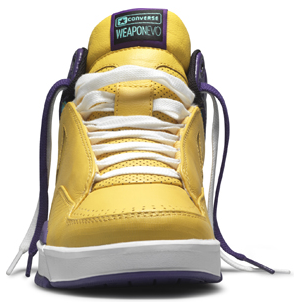 I can't wait to get them on my feet haha. Congrats on win! 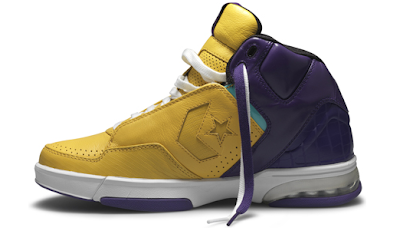 "What if" Converse Signed Michael Vick? 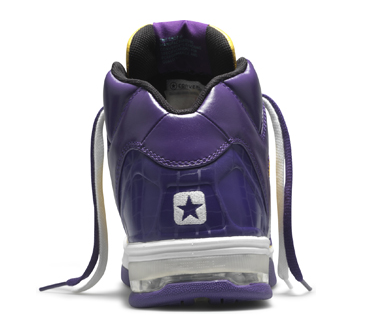 'S Friday Flashback: Converse Classic Golf. Rune Glifberg Rider Excluisve Coolidge Mid.